← SUV Tent Great Fit For Jeep Wrangler! 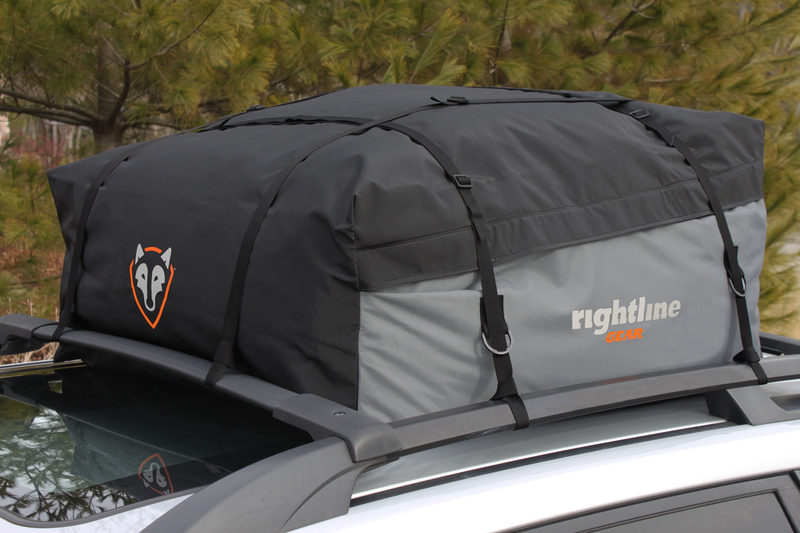 In October 2012, Rightline Gear introduced new model Sport Car Top Carriers with several major design improvements. Because the product numbers, 100S30, 100S10, and 100S50, remained the same for the new models, many of our retailers’ websites kept customer reviews that were given for the old models. These reviews do not accurately reflect the new version of the Sport Car Top Carriers because so many changes were made. 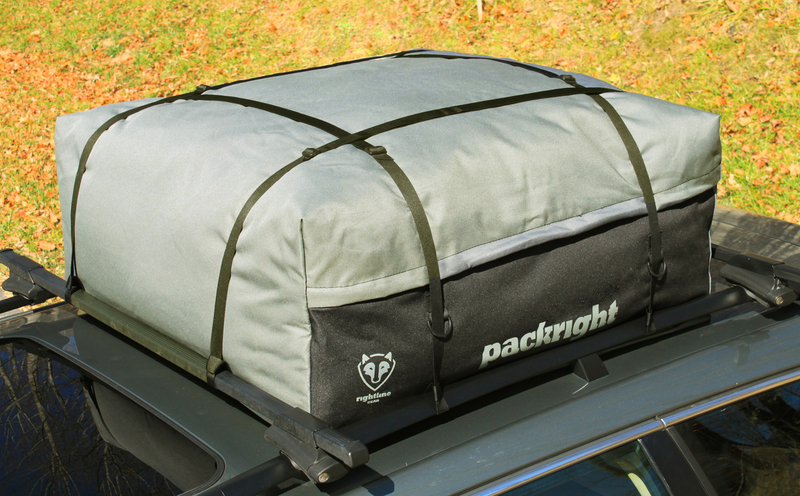 Some of these older reviews have caused our customers some confusion, so we wanted to show the design differences between our New vs. Old Sport Car Top Carriers. Does the newer model also need to completely full so that it doesn’t rip? In both the old and the new model, it is possible like on all carriers, for damage to occur if excess material flaps in the wind. If you don’t have enough gear to completely fill the carrier, make sure you pack the front of the carrier full. Then, pull the excess carrier material down over the rear and the sides. 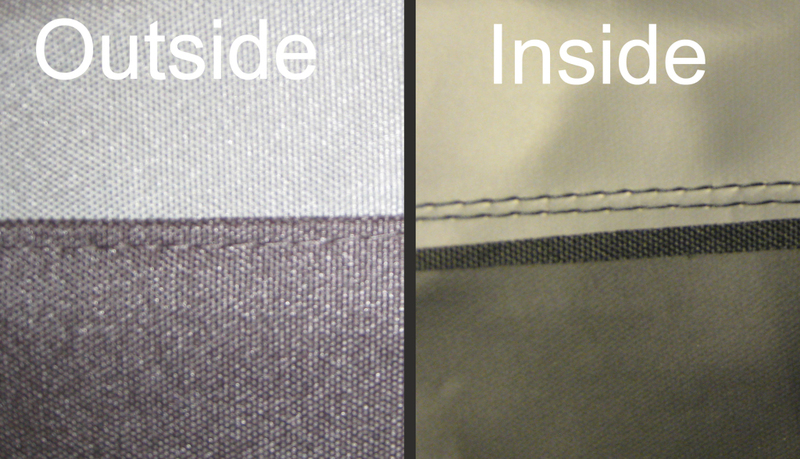 The straps will hold the excess material in place. 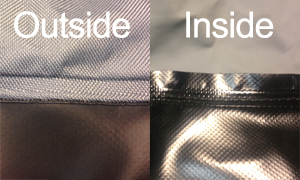 Following this simple step will prevent the material from flapping excessively in the wind. You will have nothing to worry about.